"Deep Down Low" was undeniably one of 2015's most popular tracks as the song was heard at almost every big name set in the past year. 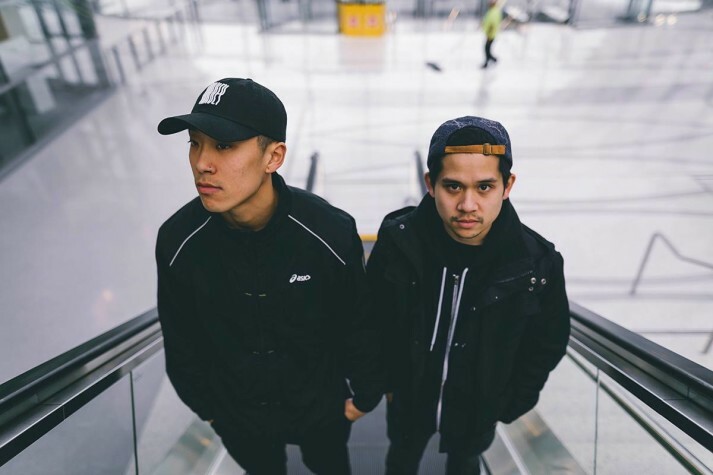 The track ..
Manila Killa, an electronic producer born in the Philippines, is currently turning heads in the music scene as an active, upcoming artist. 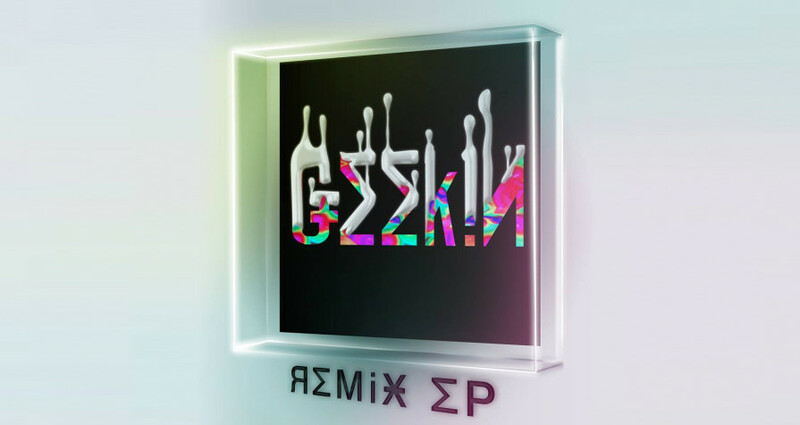 ..
Flume surprised the world with the announcement of Skin early this month, and fans are already bracing themselves for new material from the Australian ..
Meeting from opposite sides of the globe, Canadian producer Lambo and Zurich native, Doobious come together to bring us a dynamic remix of Brillz .. It was exciting news last year when festival favourites ODESZA announced the commencement of their label Foreign Family Collective. 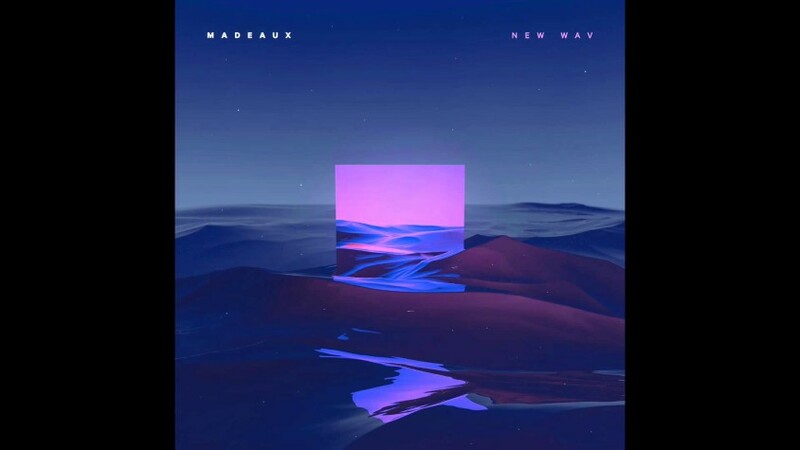 In 2015, ..
LA-based producer Madeaux took the scene by surprise with his recent EP 'New Wav', released on Fool's Gold Records in September 2015. His latest .. It's with no doubt “Woo Boost” by Rusko is a reknown dubstep anthem. 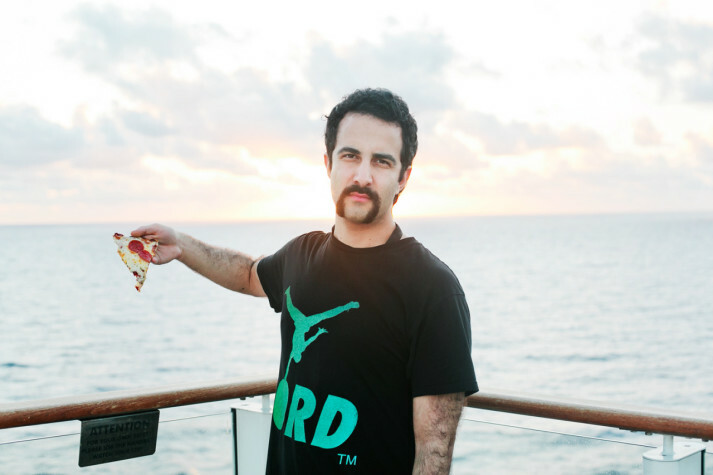 The unique, gritty track, released in 2010 through Mad Decent was what .. The previous year was significant for both Valentino Khan and Wiwek, with both artists quickly rising to become huge hit-makers in the electronic ..
Hailing from Toronto, Keys N Krates have come a long way since their beginnings in the electronic scene. The trio joined forces with different ..